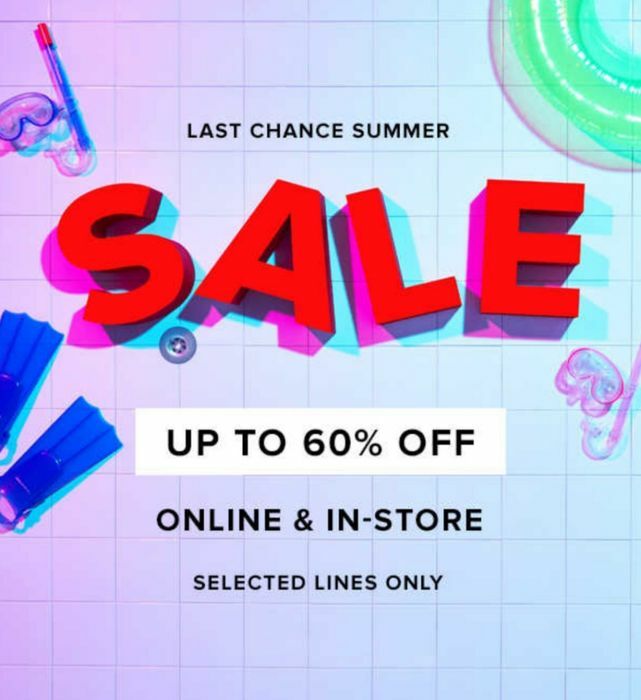 What do you think of this River Island deal? Super deal! Thanks for sharing.